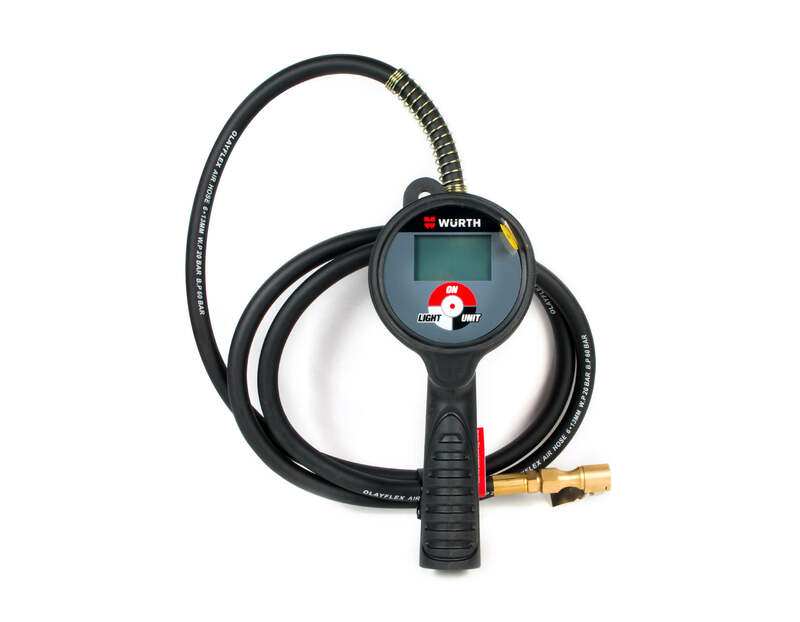 Heavy-duty digital inflator with 3-in-1 function: inflate, deflate and measure tire pressure. 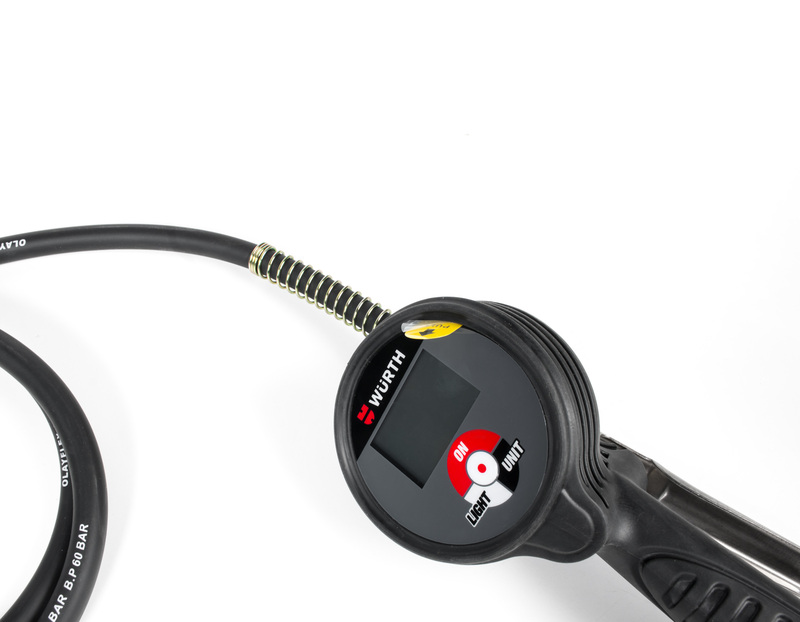 TPMS compatible. Accuracy Exceeds: 86/217/EEC, 2 ± p.s.i.